It’s no secret that air conditioning is a must here in Williamson County, Texas. 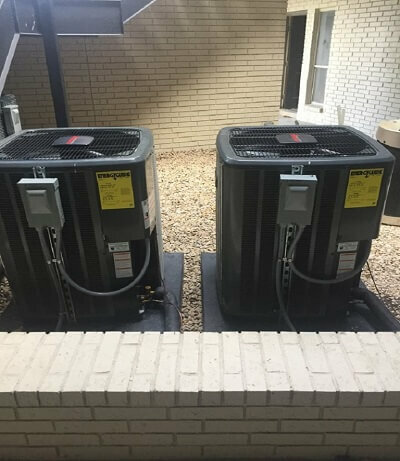 We pride ourselves on being able to offer extremely fast AC Installation in Round Rock and the surrounding areas. We have been performing AC Installation, AC Repair, Heating Repair and Air Duct Cleaning services for over 10 years now. Along the way, we’ve acquired a lot of knowledge that we will definitely pass on to help you save money and get the most out of your AC unit. Being in the air conditioning business in Williamson County is much different than other parts of the region. 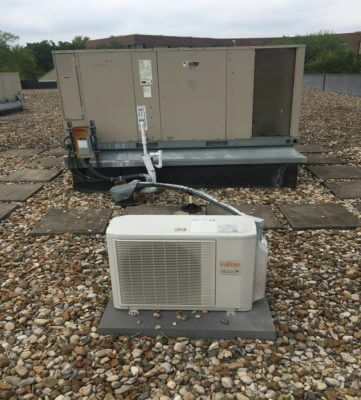 The reason being is that the Texas heat can put a real strain on AC units day in and day out. The extreme heat can certainly take their toll and that keep trusted air conditioning companies busy down here. 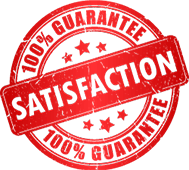 We can fix any type of unit and will make sure you are completely satisfied before we depart. Contact us today set an appointment with one of our Heating & Cooling experts. We have the highest standards in the industry to serve you better! Read our reviews online and find out why we are top rated in Round Rock and the surrounding areas!